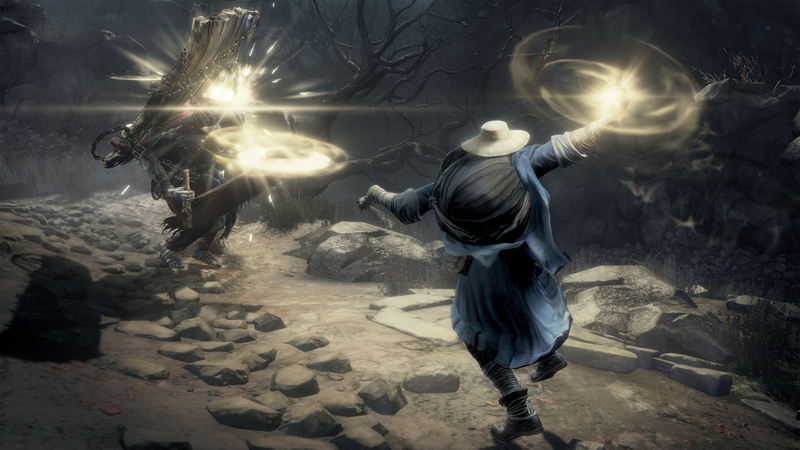 If you’re one of those people who obsessively pours hours and hours into the Souls games, mastering every boss, and trying to decipher their gloomy, vague lore, then fret not, because more is on the way. 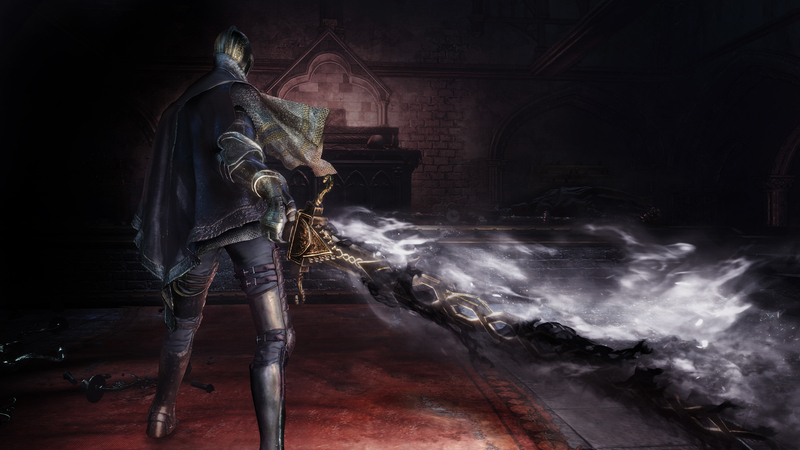 Dark Souls III is getting its first of two planned downloadable expansions and it’s called Ashes of Ariandel. 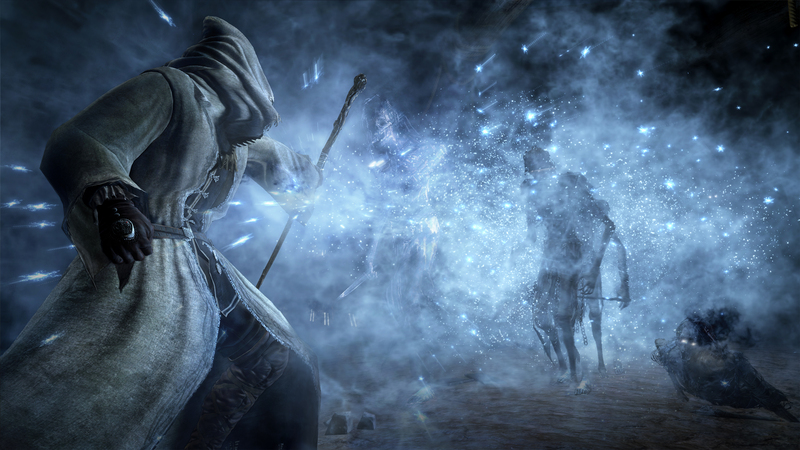 Ariandel is a frozen wasteland and it’s your job to figure out who screwed it up for everyone. Whether there’s any connection to the land of Arendelle from Frozen hasn’t been confirmed yet. 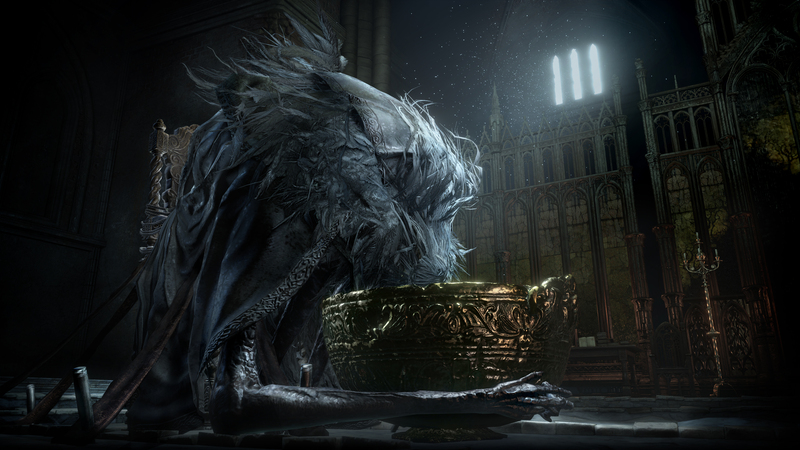 Either way, on top of the new environment, Ariandel will feature new backstory, enemies, weapons and pretty much whatever else you’ve come to expect from the Souls games. The DLC will be available on Xbox One, PlayStation 4 and Steam on Oct. 25. No word yet on when the mod replacing the game’s score with an endless loop of “Let It Go” will be available. Check out the spooky trailer below and beneath it, find some screenshots from Ashes of Ariandel.